Contains gentle herbs that detoxify and replenish the complexion. 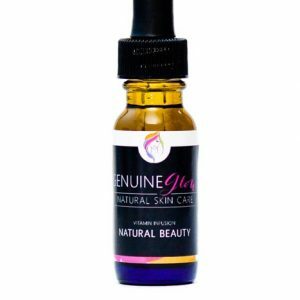 This serum has powerful anti-inflammatory, antibacterial and calming attributes that reduces redness, heals the skin and clarifies the complexion. 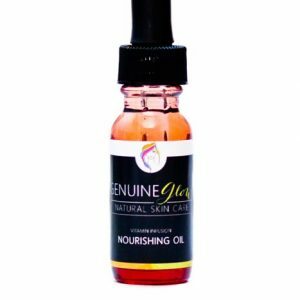 Kukui Nut Oil – Contains essential fatty acids and is great at reducing redness and soothing skin. Blue Chamomile: Has amazing skin-healing properties. 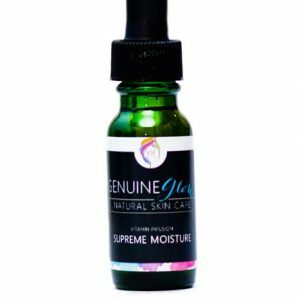 It has powerful anti-inflammatory, antibacterial, and calming attributes that aid in reducing redness and clarifying the complexion. Blue Yarrow: A gentle, healing and nourishing herb. Absorbs so fast & soothes my skin. A very lively, floral smell but doesn’t linger. Really nice product. This is a great product. I love that it’s made from flowers. A little goes a long way. I alternate serums, and love having this is my skin care rotation. Just started using this and feel like I already see adults. I use it at night and have noticed an improvement. I’m looking forward to see what happens over the next few weeks. I’ve been using this for almost a year and there’s a big difference in my skin when I use it and when I run out. My skin looks calmer, softer and more smooth when I use it. When I run out or forget to pack it if I’m traveling, I can tell my skin doesn’t look as great. 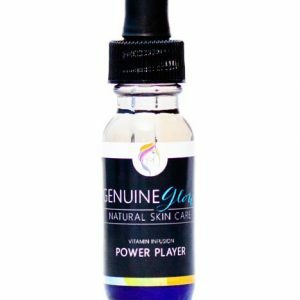 Luckily this has changed my complexion for the better entirely – so the results last but it just feels like my skin is happier with this Tonic on my face.